How do I save screenshots on my DSA8200/8300 oscilloscope? 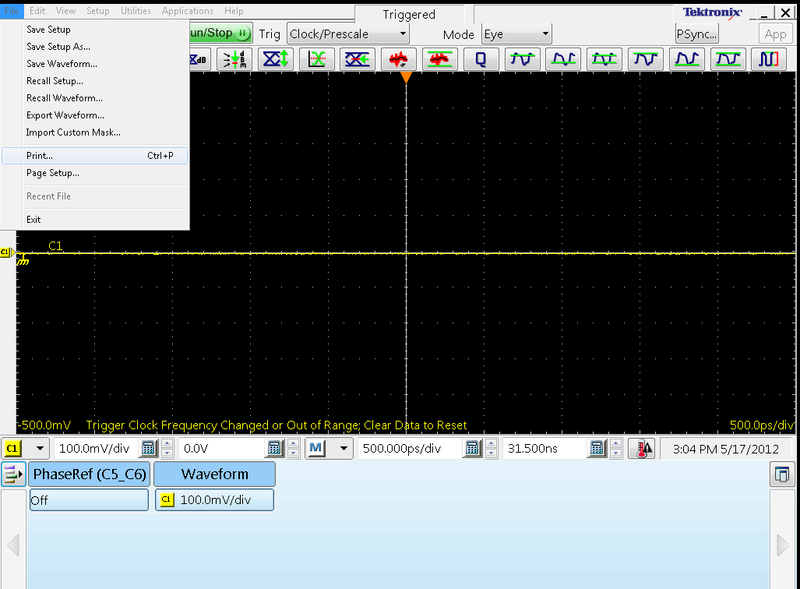 How do I save screenshots on my DSA8200/8300 oscilloscope? I do not see any option to save screen images on my instrument. 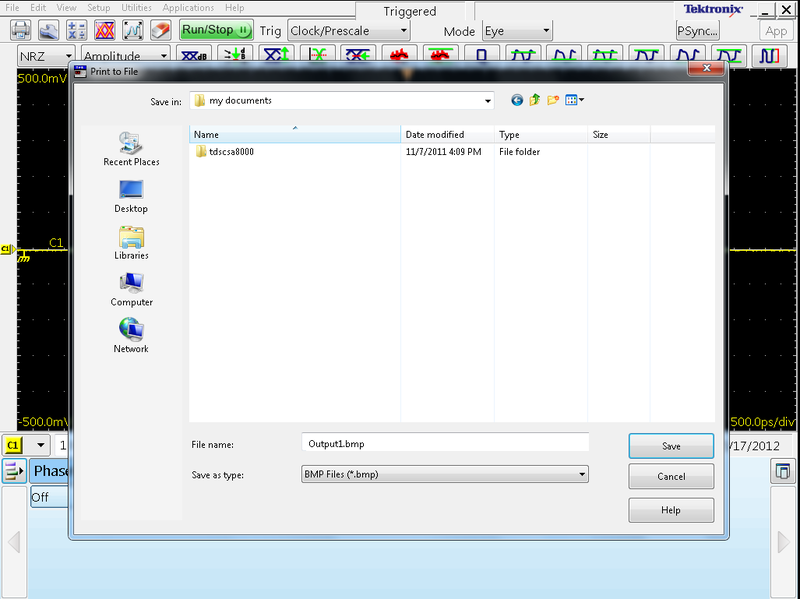 The screenshot feature is actually located in the print menu window. 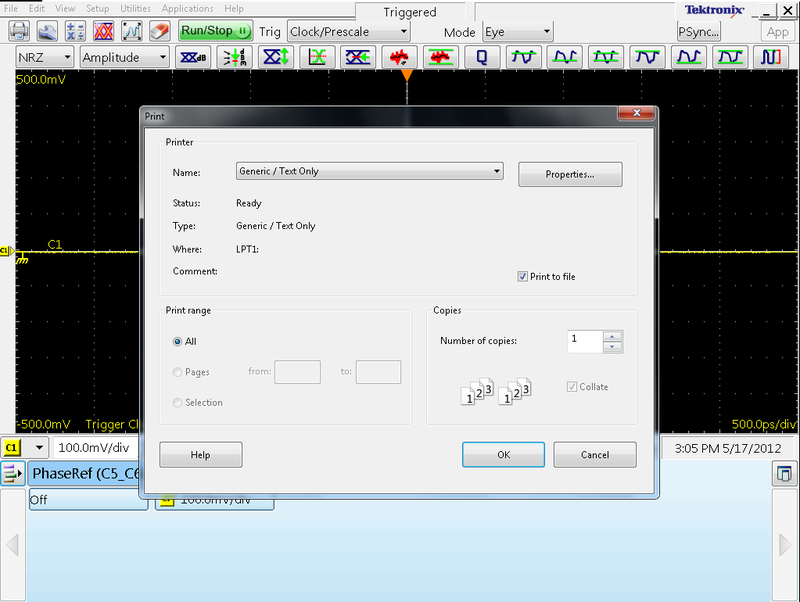 Select the print to file radio tab directly below the Properties button.